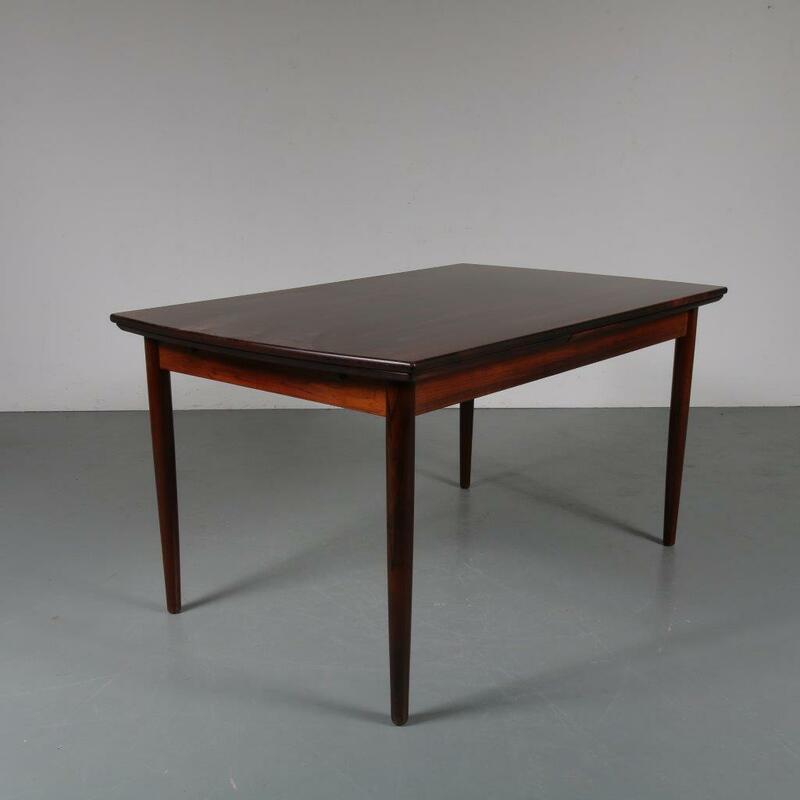 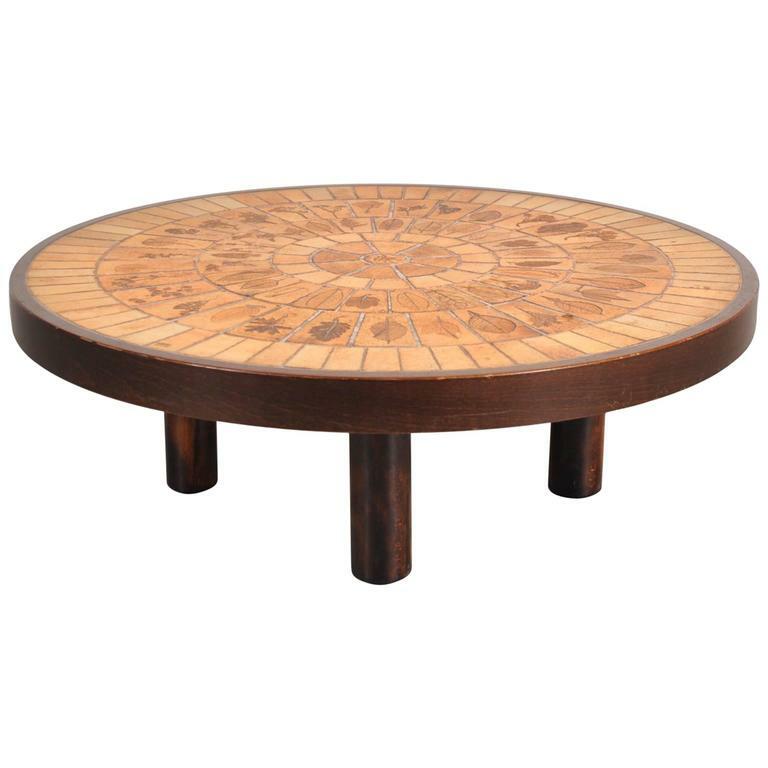 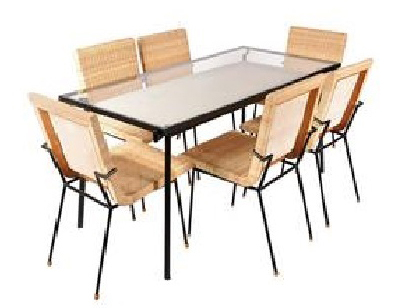 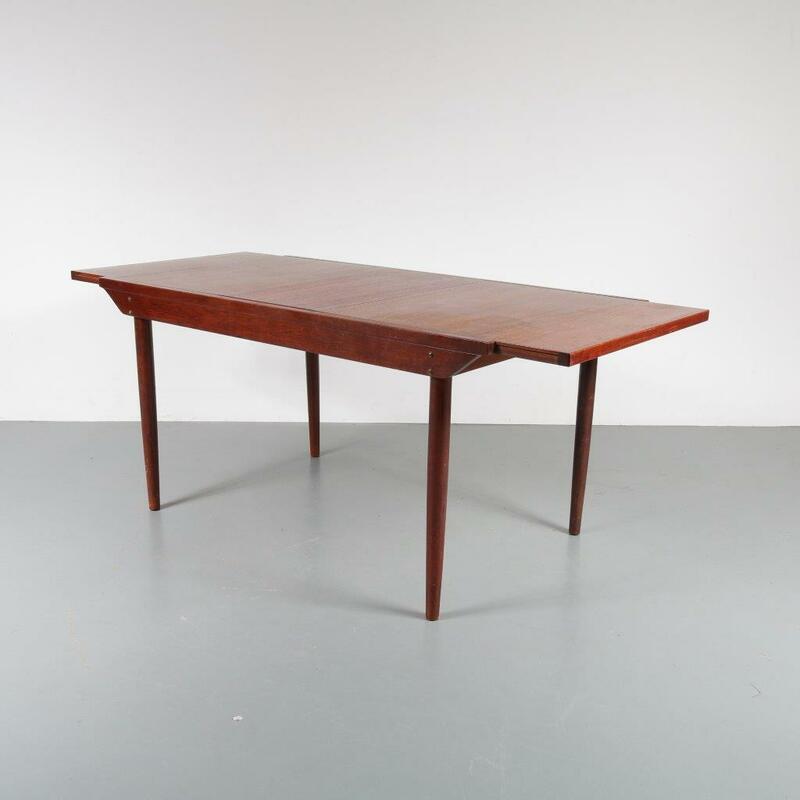 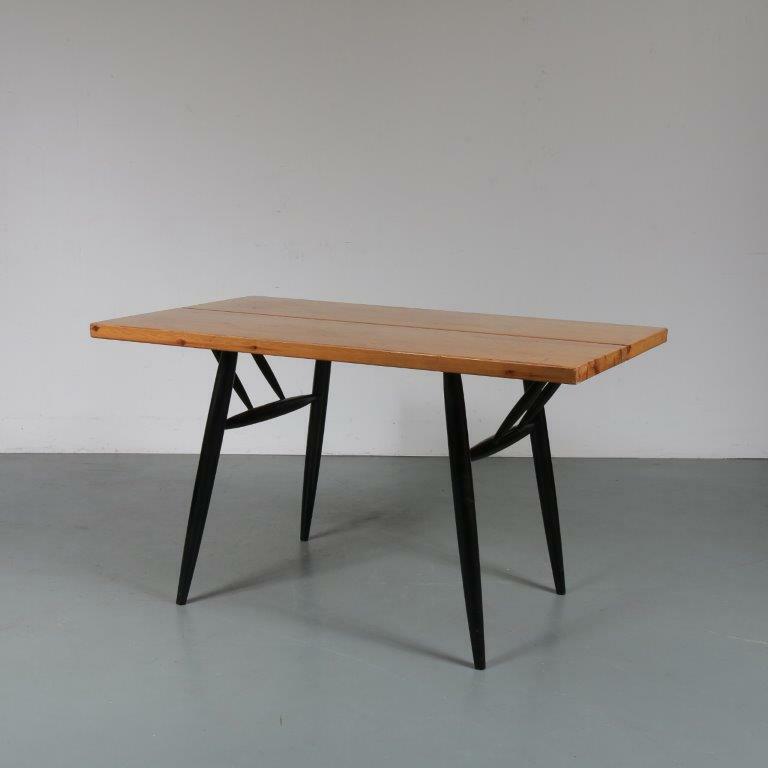 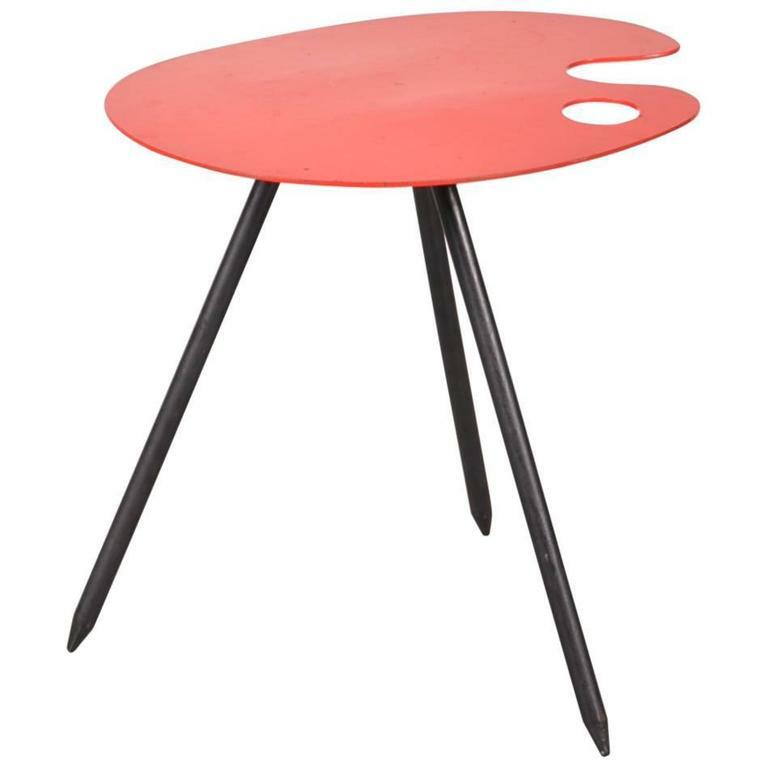 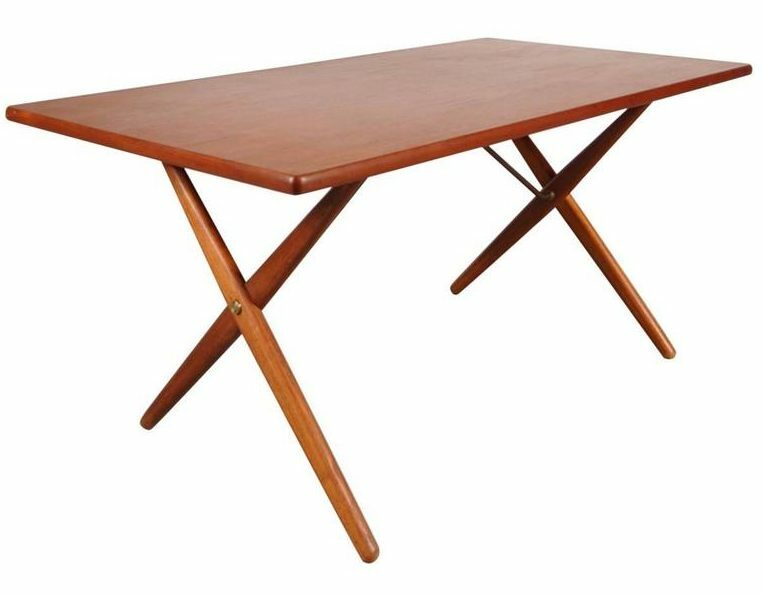 This nice dining table can be used in different ways and for different situations. 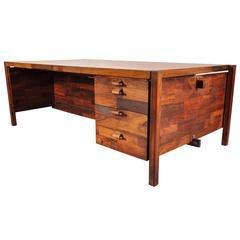 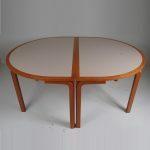 It would make a nice dining or conference table, and could even be split up in two seperate matching tables. 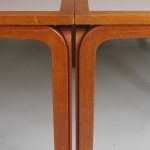 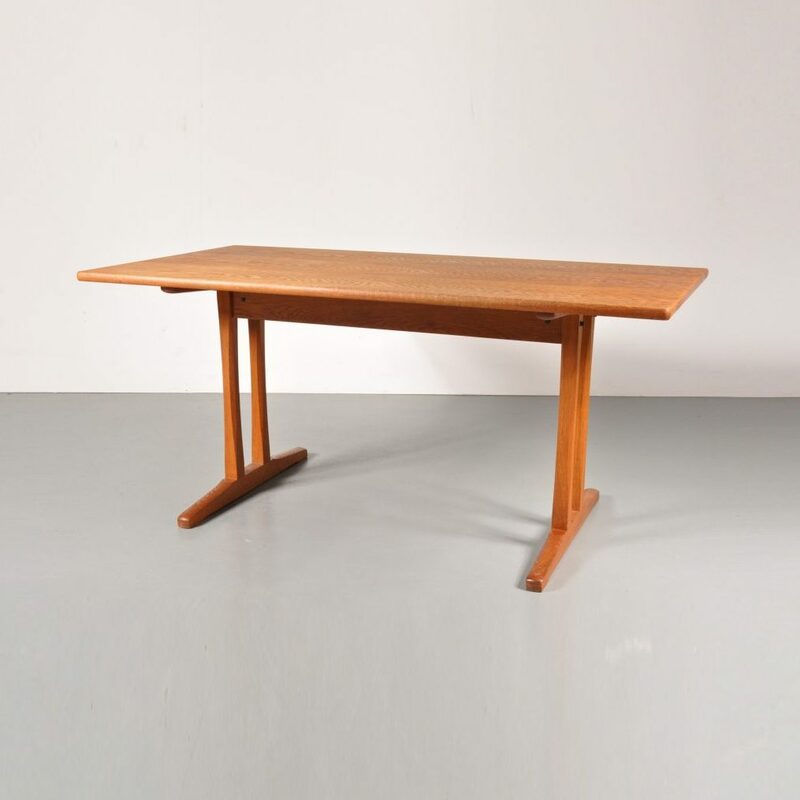 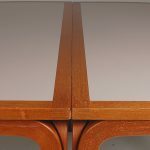 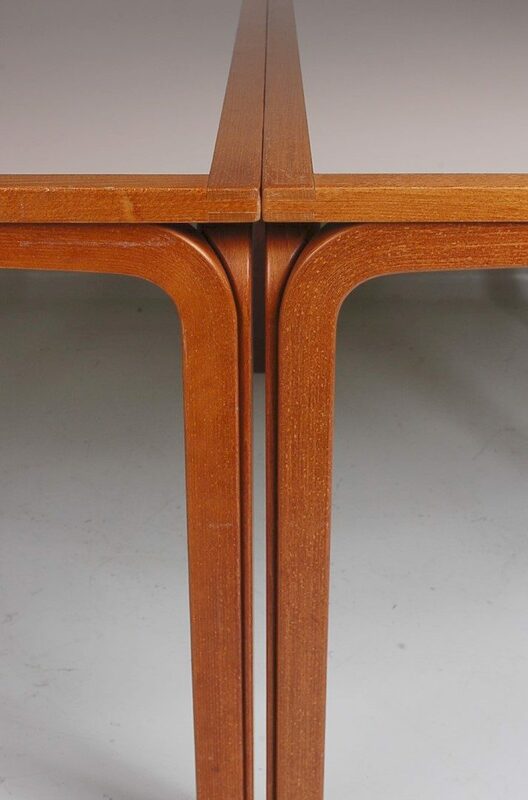 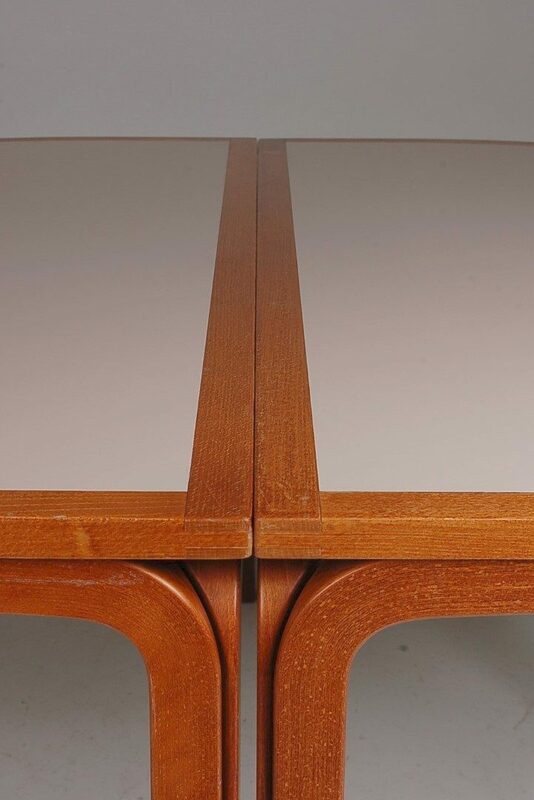 The table exists out of two halves that together create one harmonious designed table. 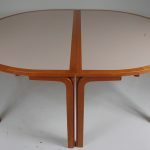 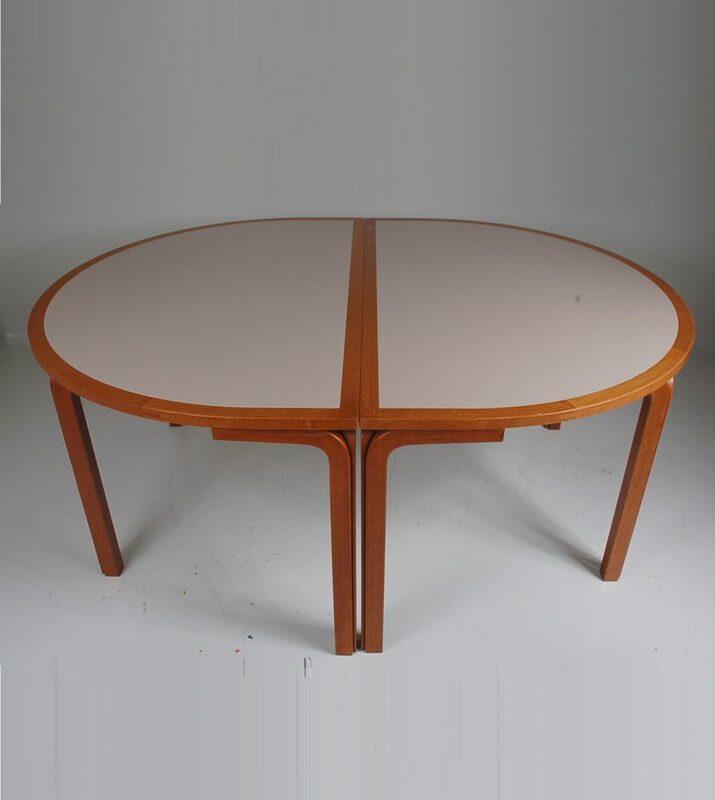 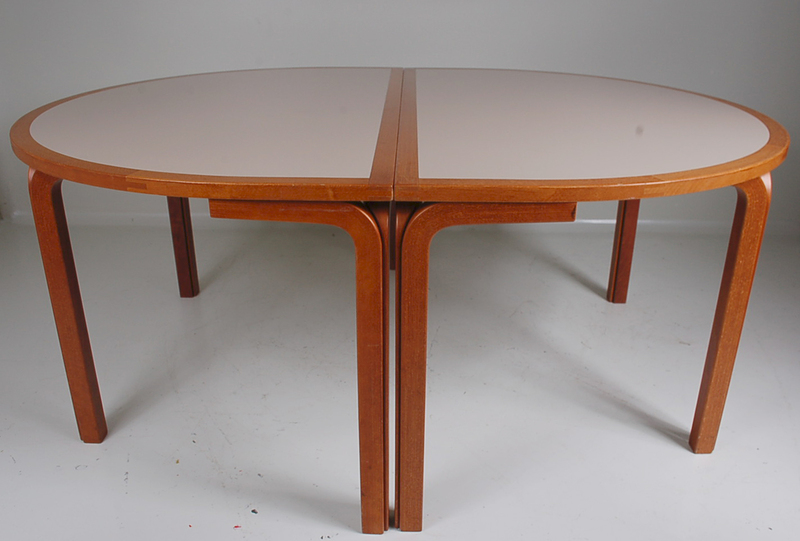 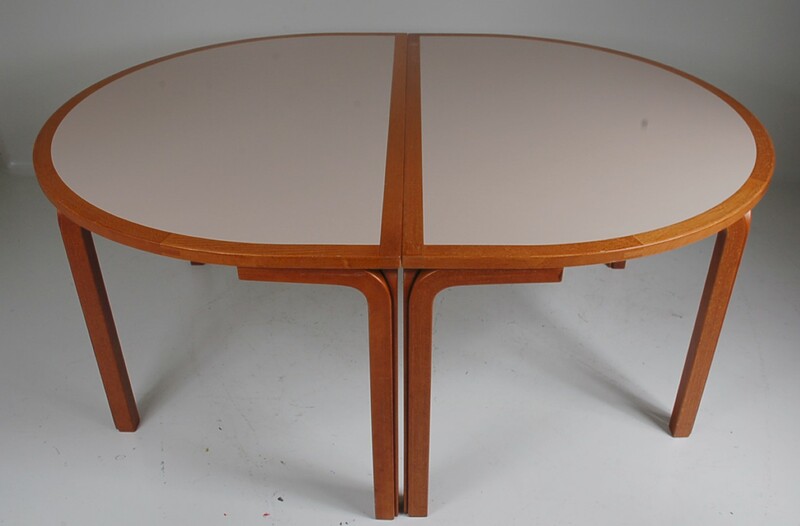 The table is made of high quality wood with white laminated tops, creating a very nice retro style. 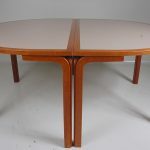 All in good original condition.